Let's be fair, E45 is a name we all know. It's been a household name since 1952. My parents used it on me and my brothers, my mum uses it on herself! Over the years they have developed and enhanced the brand, and product, to be used with all skin types. 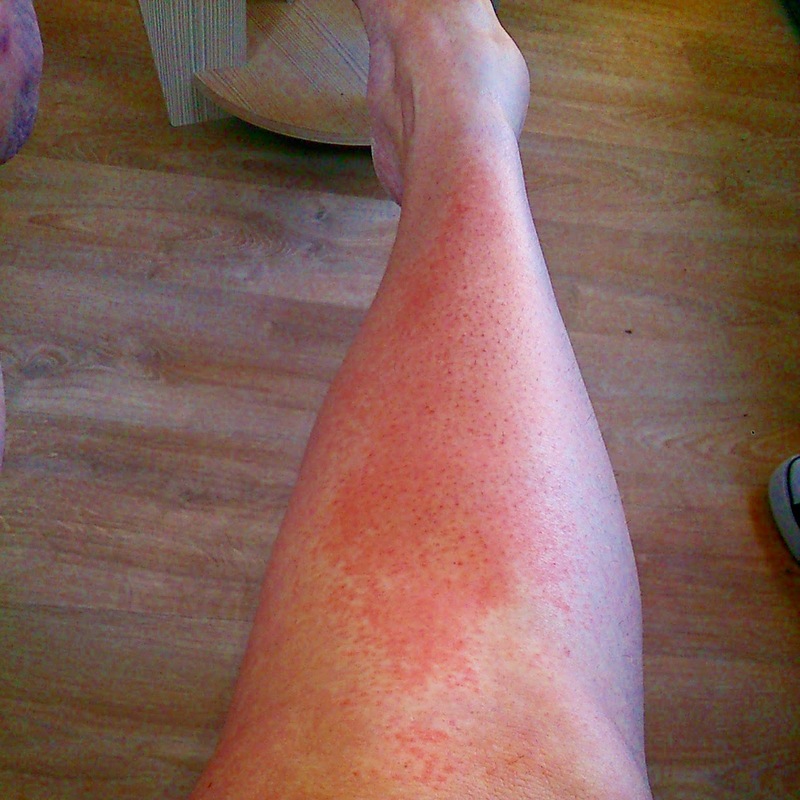 Yes, that is my VERY sunburnt leg, on our recent holiday! You can only imagine how sore that was!? 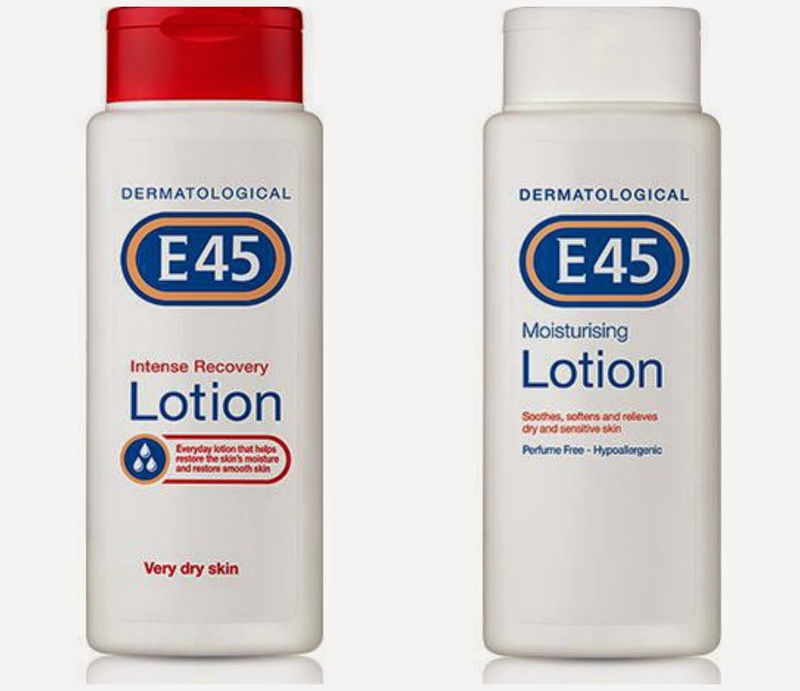 This is where E45 comes in, I find it great for soothing and calm all skin conditions. Thankfully, it worked on this too. I've used it on myself for years, it's been great when I've had problems with dry skin, through pregnancy. Then, I again turned to E45 Cream, when I had my children because its great for preventing nappy rash. It's known for it's use with psoriasis too, a more serious problem that can be incredibly uncomfortable for the sufferer. It's ideal when you have sensitive skin, as it's hypo-allergenic and non perfumed. Don't believe me? Then how about I send you some to try? Join in using the rafflecopter widget below, to be in with a chance. There will be 3 winners, each winning a 200ml bottle of both products, to try out. So, would you like a 2 bottles? To protect your skin in the summer, against sunburn? Or the Winter, to fight dry skin? Or maybe you have patches that need help? because E45 is the best moisturiser ever! I have this eczema and I always wanted to try this! I find it great on small dry skin patches with I seem to have developed since I moved to a hard water area! because E45 is the best moisturiser for the skin, i used it at work for the residents of our nursing home. I suffer from psoriasis and very dry skin, so this would come in very handy! I love E45 for my dry skin, so easy to use yet does the job. I use E45 regularly as I've got eczema. Hope I win! winter really dries out my skin and I'd like to start protecting it early this year. It would help my eczema! It worked when I used to have adult eczema, which strangely I seemed to grow out of but these days it's my go-to for horribly dry feet and shins. Dry skin can be a problem for me. E45 helps by moisturising my body without leaving it feeling greasy. I’ve tried various E45 lotions and, while they’re all really good lotions to use, Intense Recovery is definitely the best for my skin type. I would like to win because E45 is fantastic for preventing my toddler getting eczema flare ups. This would be for my husband who gets really dry skin that cracks. I would use it on my dry elbows! I have had to live with eczema for my whole life. I get anxious and stressed very easily so it flares up pretty quick again. It would be awesome to be able to try E45 to see if it could help me. The whole lot of us have dry skin,we get through loads of lotions and potions! I found E45 when I was a 16 year old trainee hairdresser. I had serious dermatitis on my hands from the chemicals and from being in water all the time shampooing. 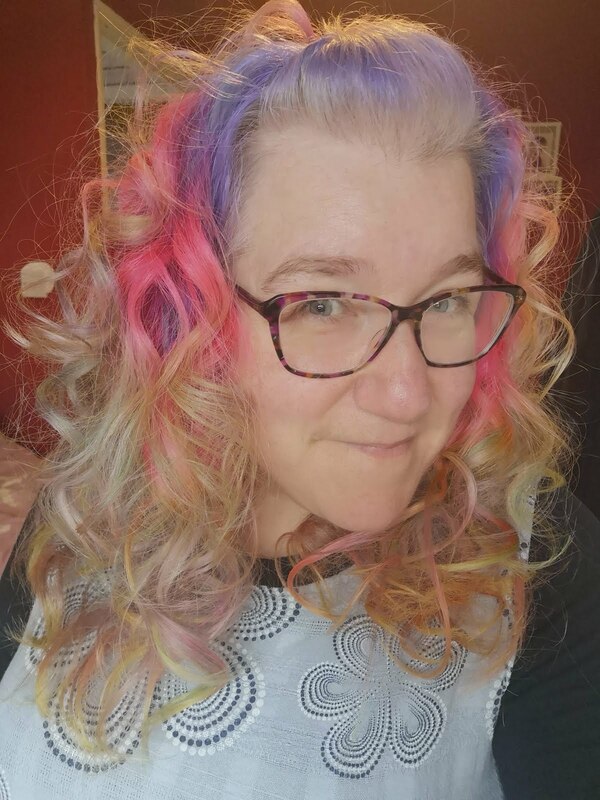 My boss suggested I try it and it was like magic. I have loved it ever since, so would love to win some. my dry exzema skin needs e45! because i get really dry skin! I have really dry hands, so would love some e45! My 2 year old son gets patches of eczema and I use it on my dry hands.